The world seems to be a much safer place. Several stock markets are just slightly off their 52-week highs. Many of the world’s problems appear to be solved, but they may just have passed out of sight. Europe is still in a severe recession. China’s slowdown apparently bottomed, but the renewed growth is due to factors which will make its bad debts, real estate bubble and shaky banking system worse. Still these little issues are being ignored. 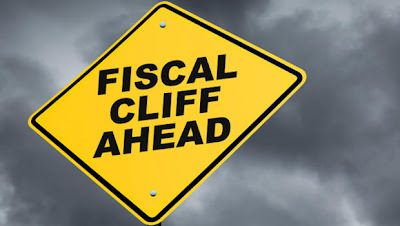 The one major concern is the coming calamity in the US, known as the “fiscal cliff”. 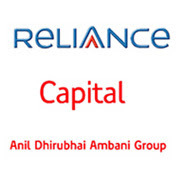 RELCAPITAL (446) - Posted on 03rd Dec. "Upside target 456-464" as posted last Friday it attacked the mentioned up side target (made high 459.6). below that already mentioned down side support of 412-408 also remain same.